Following the release of the teaser of the movie Star Wars: Episode IX – Rise of Skywalker a day before, we finally have a trailer for the upcoming Star Wars game. 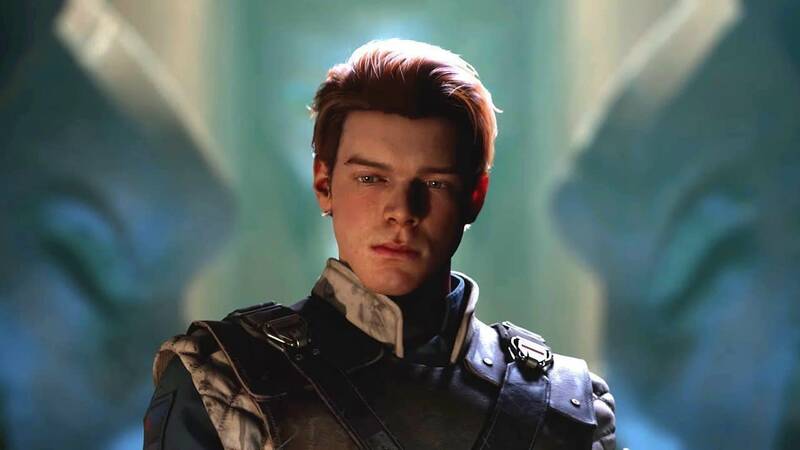 At Star Wars Celebration, Respawn Entertainment and Lucasfilm revealed several details about Star War Jedi: Fallen Order along with a trailer. The game will be releasing on 15 November this year on PC, PS4 and Xbox One. Respawn CEO Vince Zampella said that the game is going to be single-player and story-driven without the infamous system of microtransactions and loot boxes. Melee combat is going to be huge here and you will be playing as Cal Kestis who is a Force-sensitive being. Cal is portrayed by Cameron Monaghan (Joker from the TV show Gotham). The plot of the game revolves around Cal after he manages to survive Order 66 that occurs in the movie Star Wars: Episode III – Revenge of the Sith. In the trailer, we see him trying to get away from Clone Troopers and tryint to hide his Jedi abilities. We also saw some platforming and wall-running that looked reminiscent from the studio’s Titanfall franchise. Towards the end, we also get to see Cal lifting a lightsaber with a damaged hilt. Unfortunately, the trailer was all about cutscenes and there wasn’t any gameplay revealed. Respawn Entertainment was bought by Electronics Art in 2017. It was already well-known for games including the Titanfall series and the recently launched free-to-play battle royale Apex Legends (after its EA acquisition). Considering its track record with the previous games, we are hoping to get a good Star Warsgame because of the scepticism from the previous controversial release Star Wars: Battlefront II.